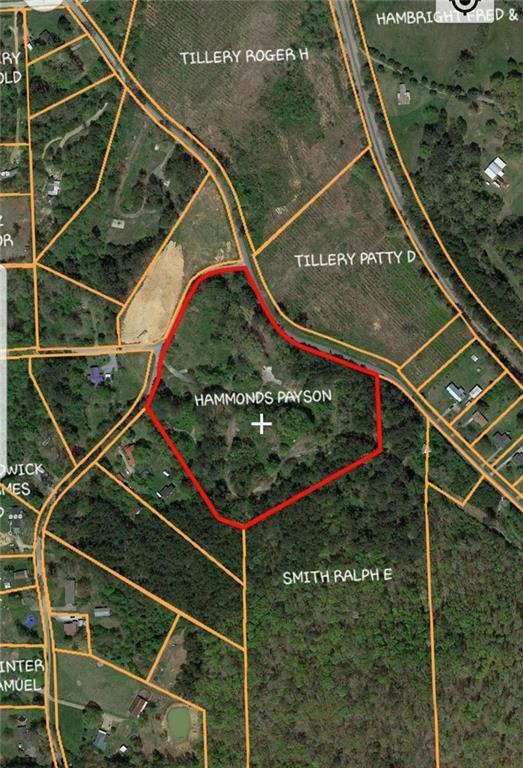 This listing includes 2 Tracts of partly wooded land with plenty of road frontage. The 1st, Tax ID 025J062 is 4.66 Acres and the 2nd, Tax ID 025J094 is 9.36 Acres. Property is priced at $4,000 per acre. 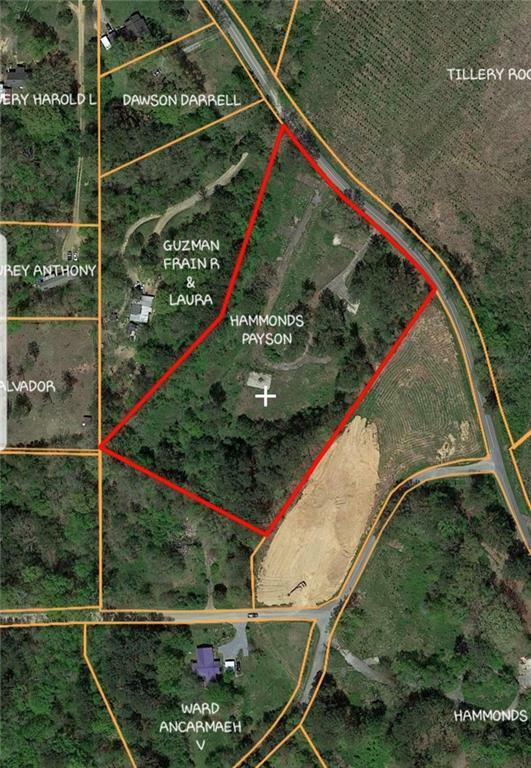 Total acreage is 14.02 Acres. County water is available.